A source claiming to live in their town alleges that s/her spot the couple at McDonald’s where David is ordering their food at the drive-thru. 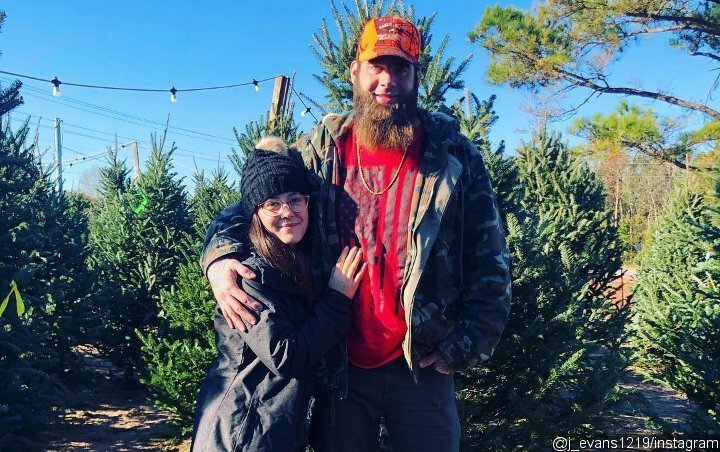 It apparently doesn’t take too long for Jenelle Evans and David Eason to reconcile. Following rumors saying that the married couple has split, Radar Online reports that the two have gone back together, with one source alleging to have witnessed them ordering food together. Jenelle and David sparked split rumors after the former shared cryptic posts on Facebook and the latter declared himself “single.” She also changed her relationship status to “separated” in addition to posting a photo of herself with the caption, “Single AF.” Additionally, Jenelle posted a screenshot of the song she was listening, Ke$ha‘s “Learn to Let Go”, which is about letting go of a painful past. While it was unknown what caused the split, a source previously said that the couple fought on Valentine’s Day because David didn’t do anything for her. “Jenelle was furious with him. Just nothing? It was so hurtful,” an insider said, as another source stated that it wasn’t surprising for the couple to fight. This isn’t the first time Jenelle hinted at troubles in her marriage to David. In October 2018, a 911 call revealed Jenelle accused her husband of assaulting her. She later backtracked on the report, saying that the 911 call was a drunken misunderstanding.